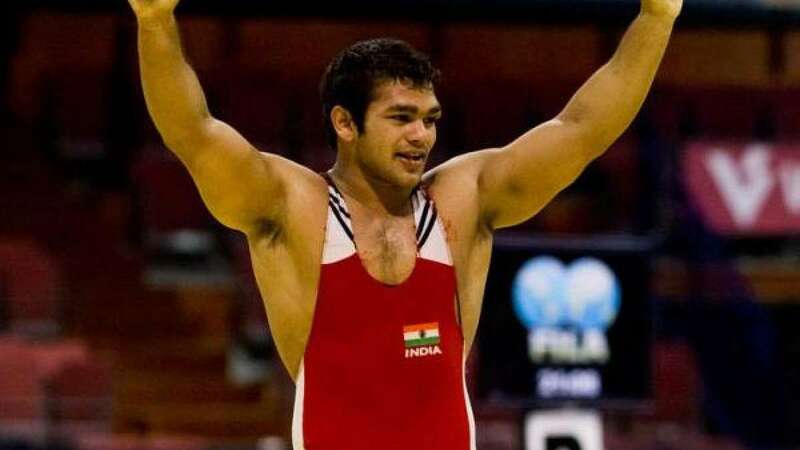 New Delhi : Narsingh Yadav's demand of intervention by Central Bureau of Intelligence (CBI) in the Dope Test case got a green signal after the agency agreed to register a case on Tuesday. The wrestler had been asking CBI to intervene in the failed Dope test case after facing scuffle with NADA officials, resulting in barring him from participating at the Rio Olympics 2016. Narsingh and Wrestling Federation of India (WFI) have maintained that he’s a victim of sabotage with someone mixing banned substance in his food or water at the Sports Authority of India (SAI) facilities in Sonepat. The wrestler had filed a criminal complaint against junior wrestler for alleged adulteration in his food before leaving for Rio. Narsingh had gone to the Olympics after getting clearance from the international wrestling federation but couldn’t participate after CAS order came hours before his bout.